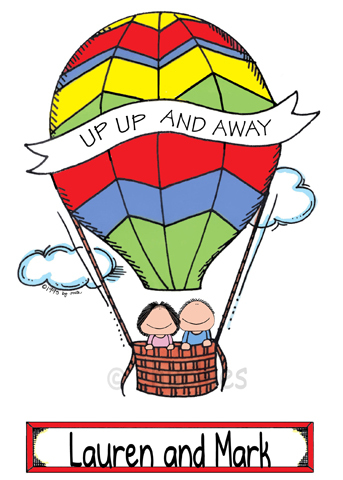 Personalized gifts for the Family, Grandparents, Best Friend, Parents with kids in a variety of settings. 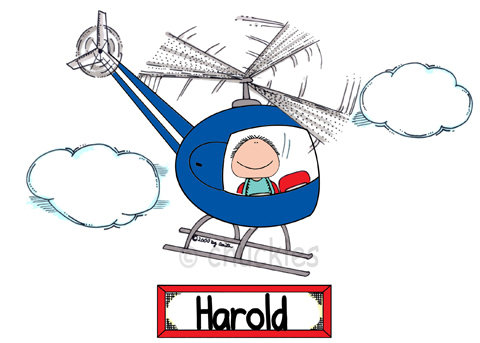 We can personalize cartoons with name, kids names and other info. 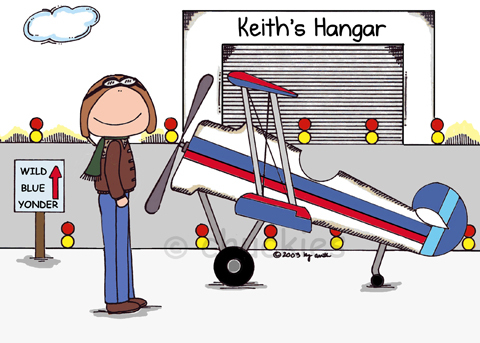 A unique and personal gift for the pilot you know. 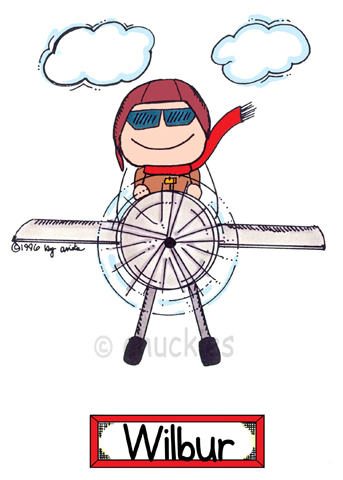 Either purchase this cartoon as a picture or mousemat, the choice is yours. The 10″x 8″ mounted pictures is available for a lady, man or a couple. Choose from a wide range of mount colours,l unframed, framed or as a mousemat. The 10″x 8″ mounted pictures is available for a lady or man. You also choose colour of the helicopter. 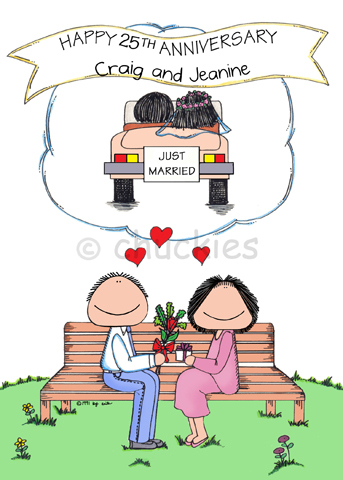 The 10″x 8″ mounted pictures is available for a lady, man or couple. If a darker skin tone is required for any picture plase add this in the personalisation box. 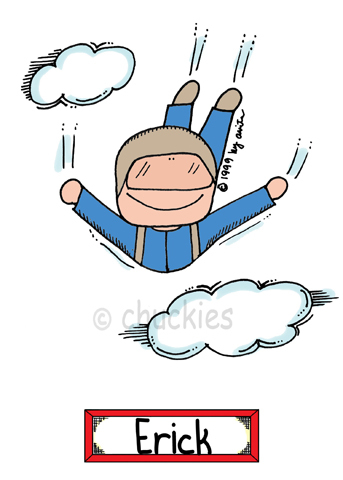 Surprise a ‘high flyer’ with this personalise picture. 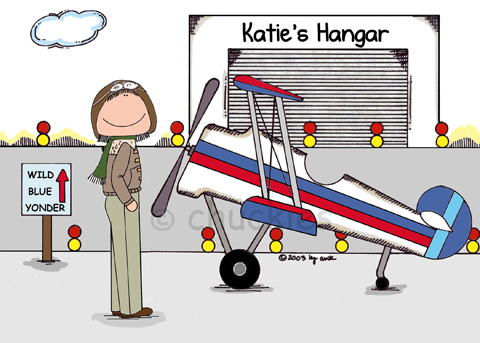 The 10″x 8″ mounted picture is available for a lady or man pilot. This picture makes a great anniversay present and is available framed, mounted or as a mousemat. 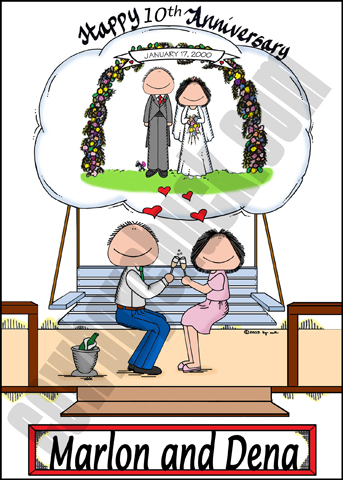 This 10″x 8″ mounted picture makes a great engagement or Valentines gift. The 10″x 8″ mounted pictures is available for a lady or man. Choose from a wide range of mount colours. 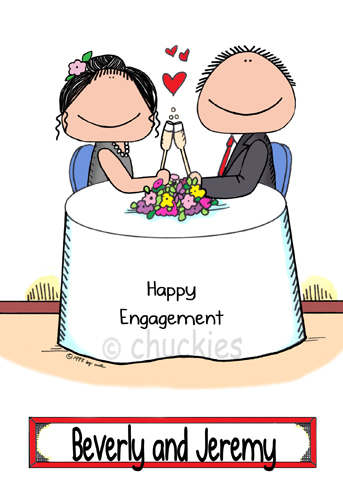 This personalized cartoon makes a unique Anniversary, Engagement or Valentine’s Day gift.